There is a palpable buzz about the World Meeting of Families (WMOF) in Philadelphia September 22 to 27. Not just because of the disruption to a typical week at Villanova University and the numbers of anticipated pilgrims from around the world to the region, but because this is truly a historical event with an interesting past. · World Meeting of the Holy Father with Families (Rio de Janeiro: 1997) “The Family: Gift and Commitment, Hope for Humanity.” Like other WMOFs, it was in conjunction with an international theological-pastoral congress, this time resulting in The Rio Declaration on the Family. · World Meeting of the Holy Father with Families (Rome: 2000) “Children, springtime of the family and society.” WMOF 2000 was a part of the larger celebration the Jubilee of Families. · World Meeting of the Families (Manila: 2003) “The Christian Family: good news for the Third Millennium.” St. Pope John Paul II’s speech was streamed live to the event from Rome since the Pope was too ill to attend in person. · World Meeting of the Families (Valencia: 2006) “The Transmission of Faith in the Family.” WMOFs include preparatory catecheses, reflections meant to teach about the purpose of the meeting. · World Encounter of Families (Mexico City: 2009) “The family, teacher in human and Christian values.” Each WMOF has a unique logo created with a specific significance in mind. · World Meeting of Families (Milan: 2012) “The Family: work and celebration.” WMOFs are organized by The Pontifical Council for the Family, instituted by St. Pope John Paul II in 1981, which replaced the Committee for the Family created by Pope Paul VI in 1973. 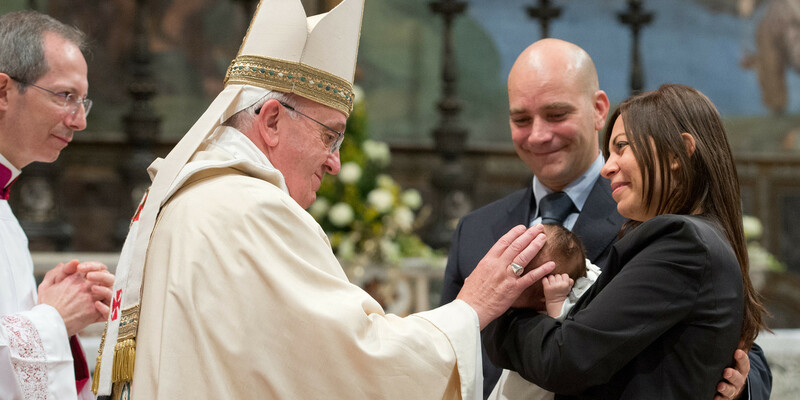 · World Meeting of Families (Philadelphia: 2015) “Love is Our Mission: The Family Fully Alive.” The WMOF and Youth Congress 2015, will culminate with a papal visit by Pope Francis to the city of brotherly love as a part of his Apostolic Journey to the United States. 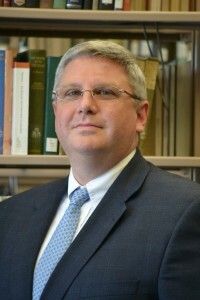 Article by Darren Poley, outreach librarian, theology and humanities subject specialist, and curator for the Augustinian Historical Institute.